When your natural CoQ10 production begins to decline with age, it can have negative effects on your overall health. Your energy levels start to suffer and you may feel sluggish and fatigued. 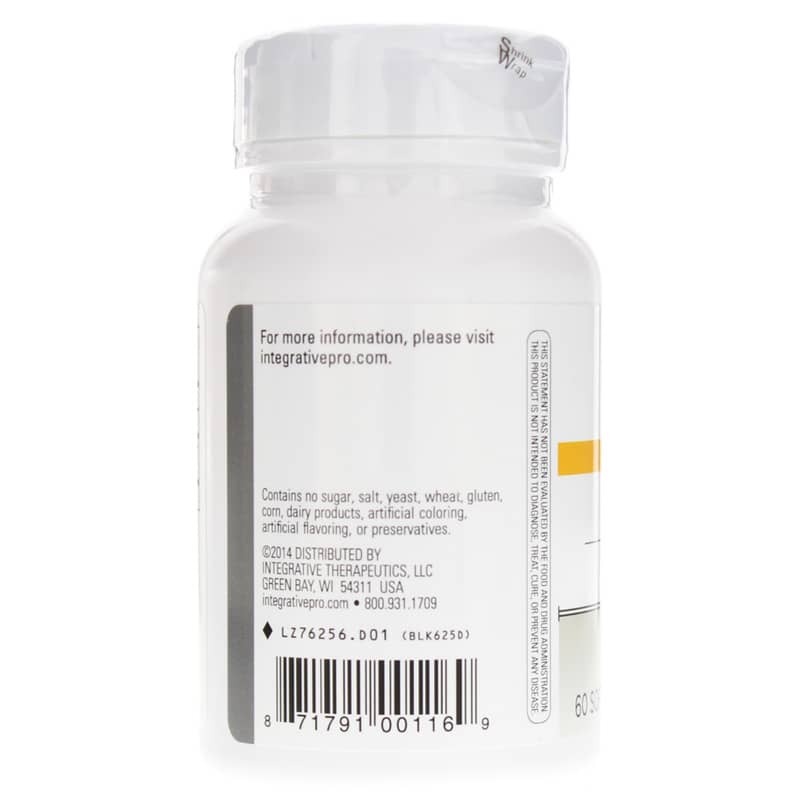 Integrative Therapeutics CoQ10 50mg can help you get back to optimal health and wellness. Because CoQ10 is essential for energy production at the cellular level, it's important to make sure you have enough CoQ10. 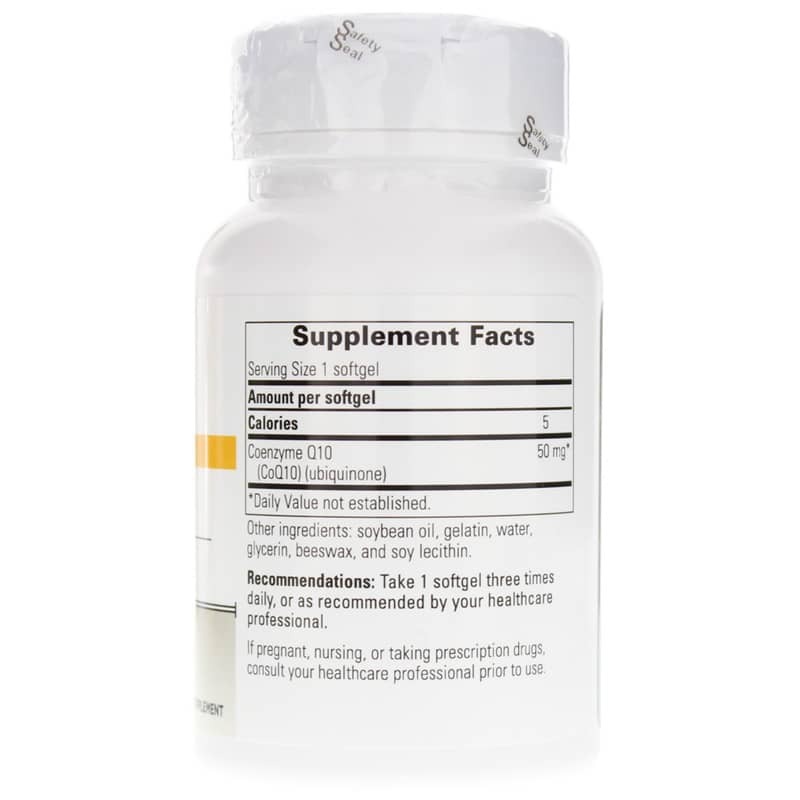 Supplementation may be necessary to keep your energy levels healthy and stable. Make the choice to enhance your heart and brain health as you age. 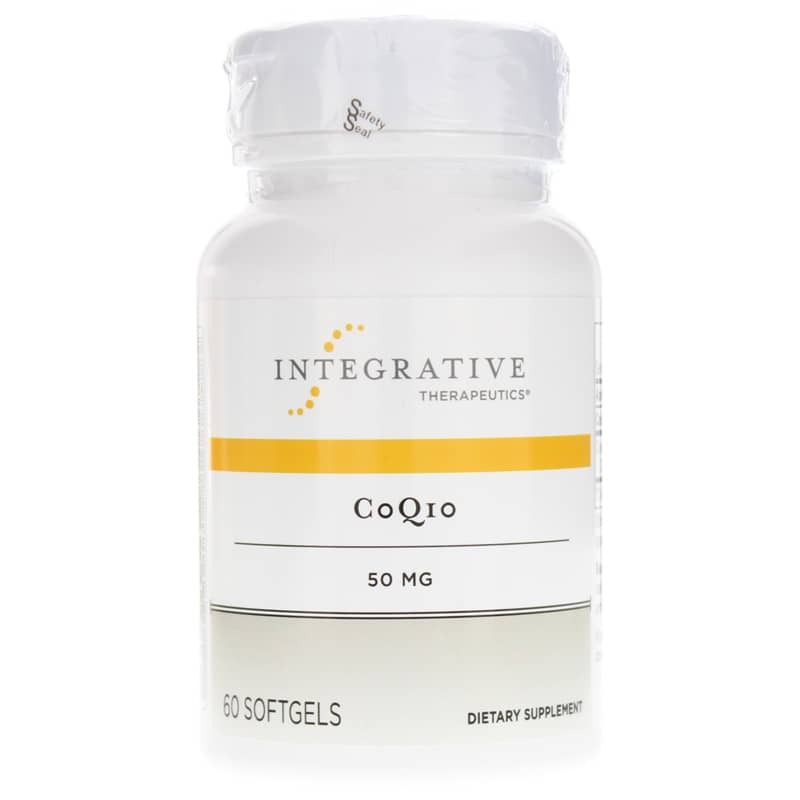 Start using CoQ10 50mg from Integrative Therapeutics today for enhanced energy production and a happier, much healthier you! Other Ingredients: soybean oil, gelatin, beeswax, glycerin and soy lecithin. Contains NO: sugar, salt, yeast, wheat, gluten, corn, dairy products, artificial coloring, artificial flavoring, or preservatives. Adults: One softgel three times daily or as directed by your healthcare professional. If you are pregnant or nursing, or taking prescription drugs, consult your healthcare practitioner before using this product. Keep out of the reach of children.